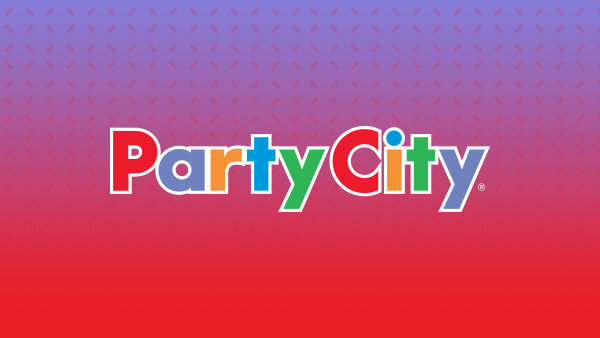 Nominate Your Community Hero to Win a Papa John’s Pizza Drop! 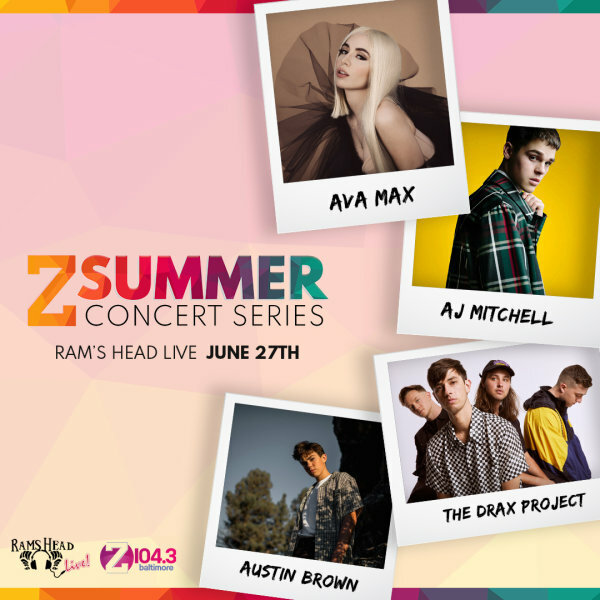 Win Z Summer Series: Ava Max Tickets! 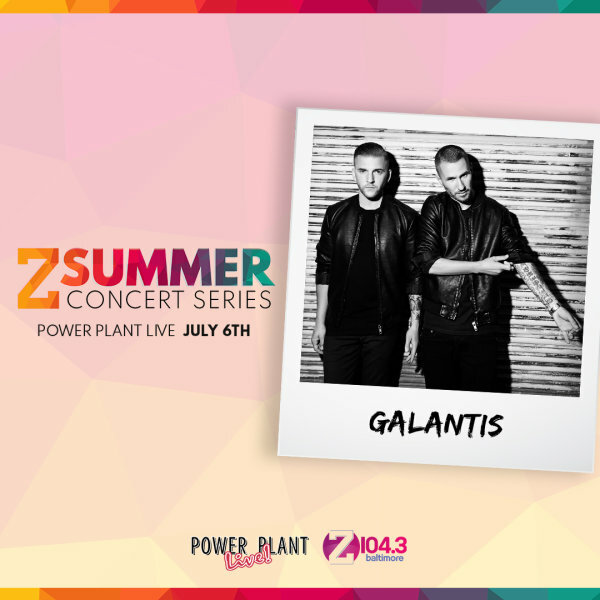 Win Z Summer Series: Galantis Tickets! 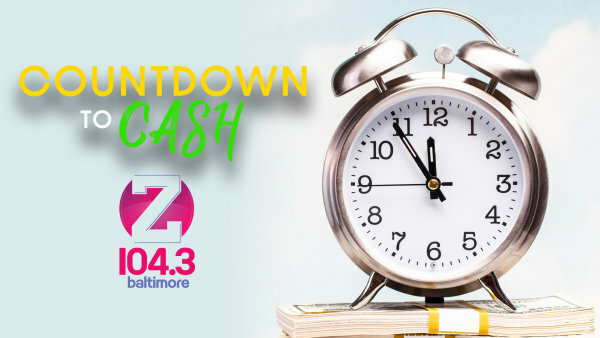 Win Z Summer Series: Lizzo Tickets! 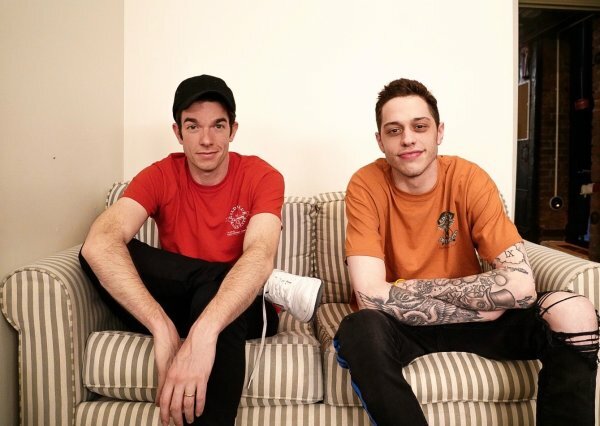 Win Tickets to See John Mulaney and Pete Davidson! 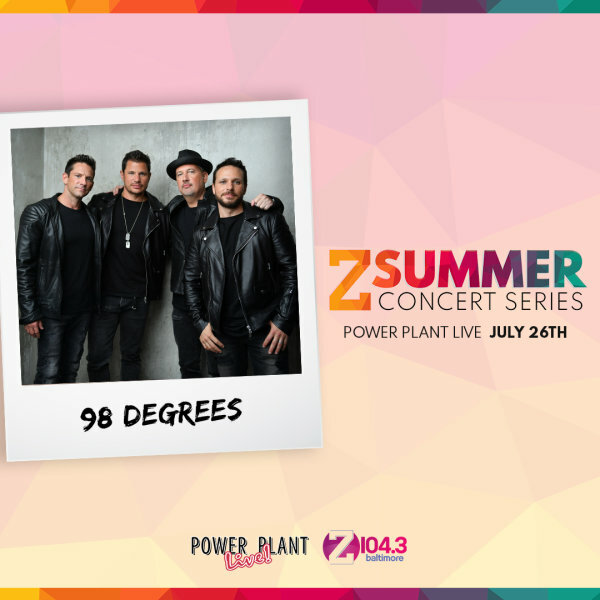 Win Z Summer Series: 98 Degrees Tickets! 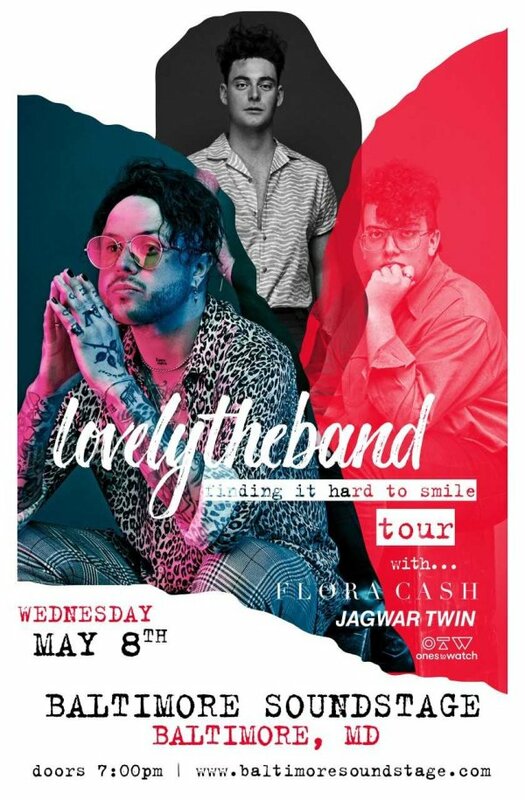 Win Carly Rae Jepsen Tickets! 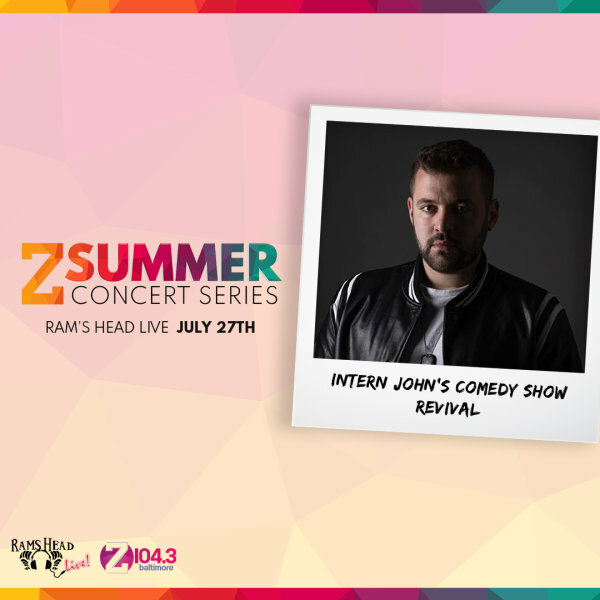 Win Z Summer Series: Intern John’s Comedy Show Tickets! 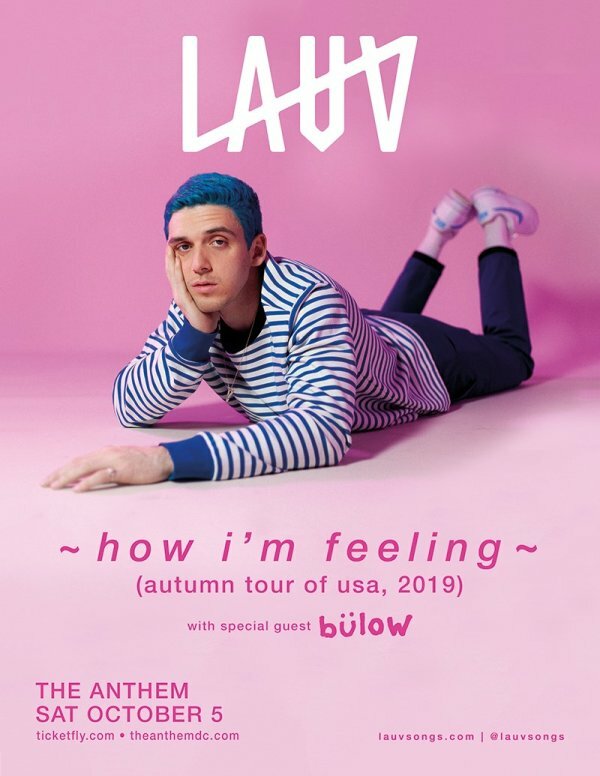 Win Tickets to see Lauv! 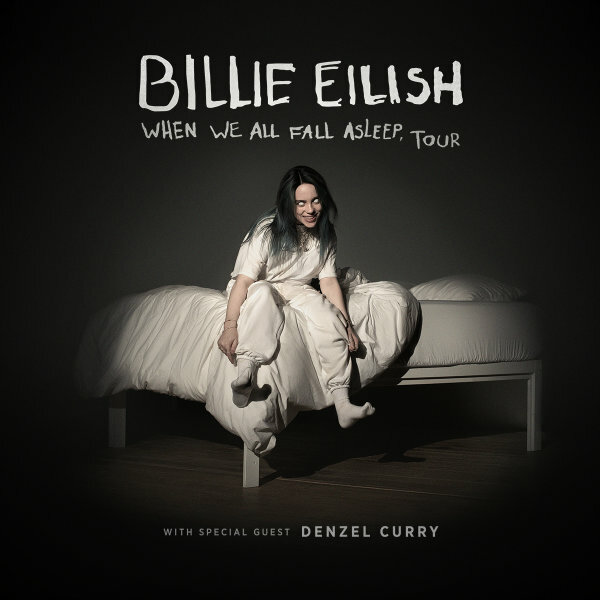 Enter to Win Tickets to see Billie Eilish! 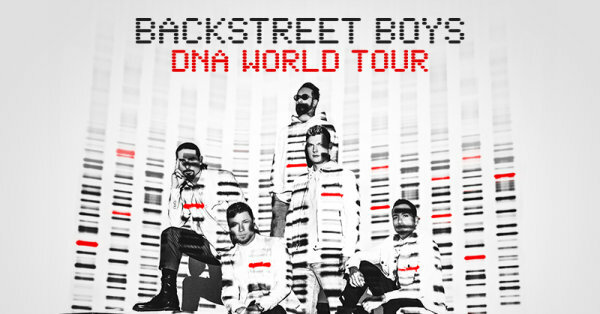 Enter to win Backstreet Boys Tickets! 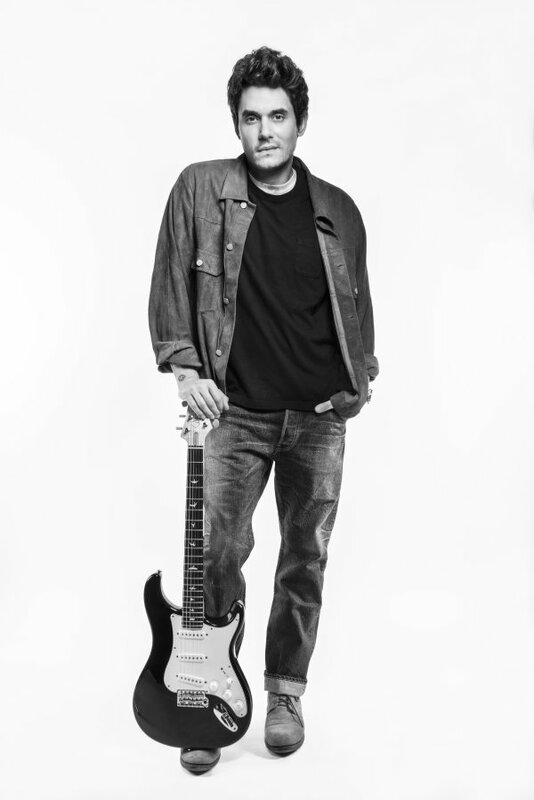 Win Tickets to see John Mayer! 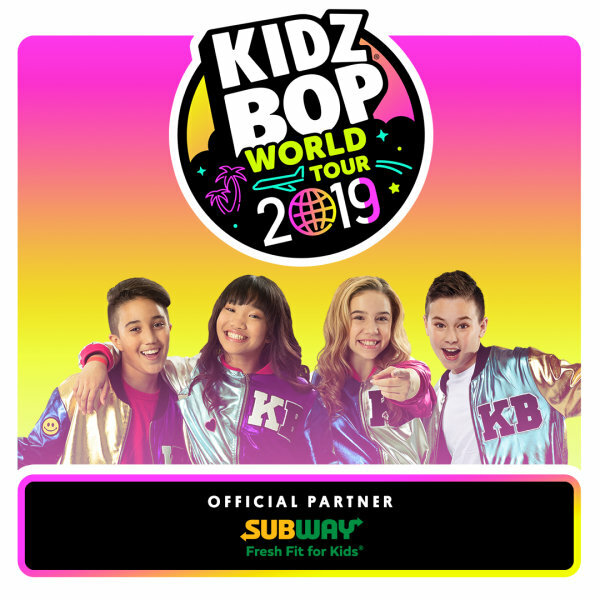 Enter to Win Kidz Bop Tickets! 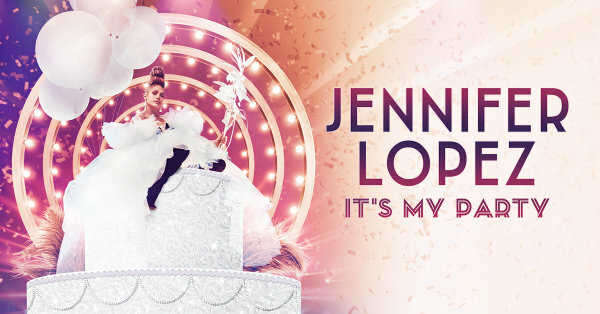 Enter to Win Jennifer Lopez Tickets! 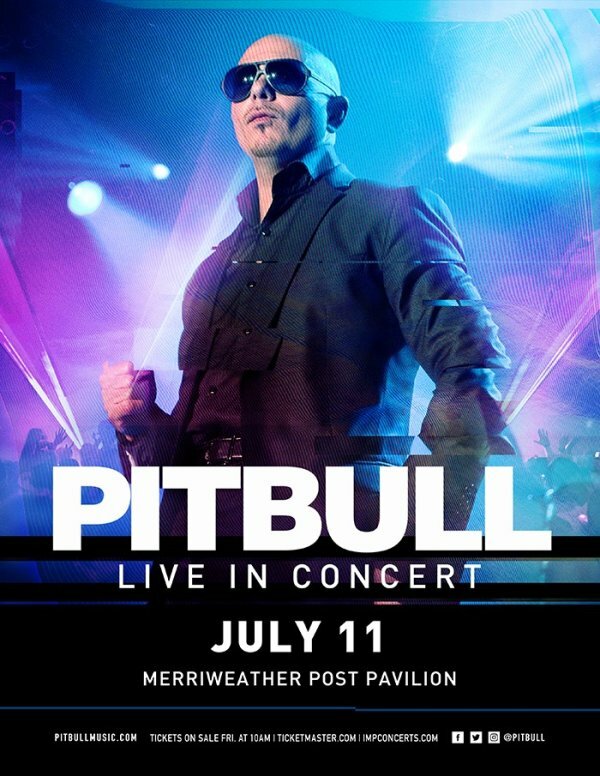 Win Tickets to See Pitbull! 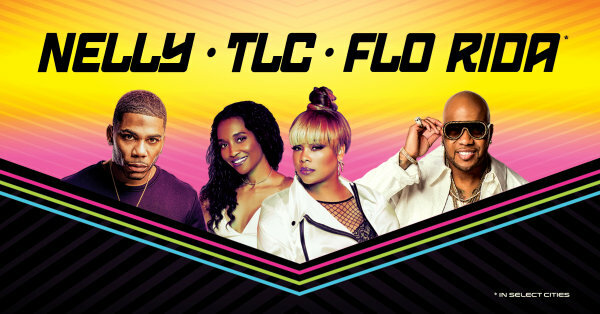 Enter to Win Tickets to See Nelly, TLC, and Flo-Rida! 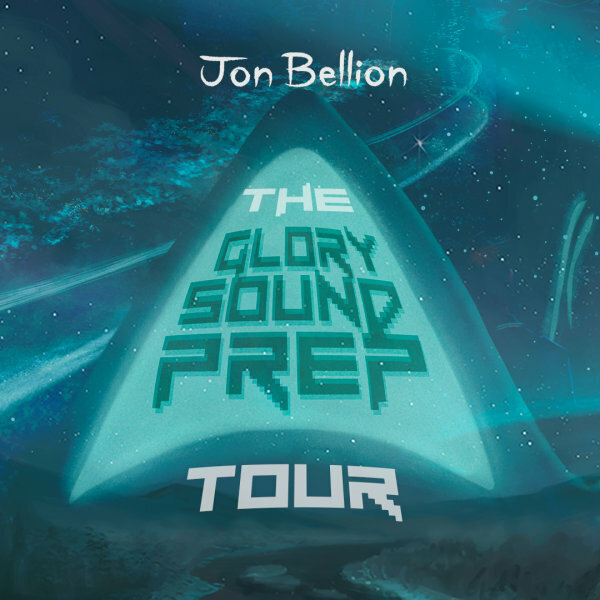 Win Tickets to the Mixtape Tour feat. 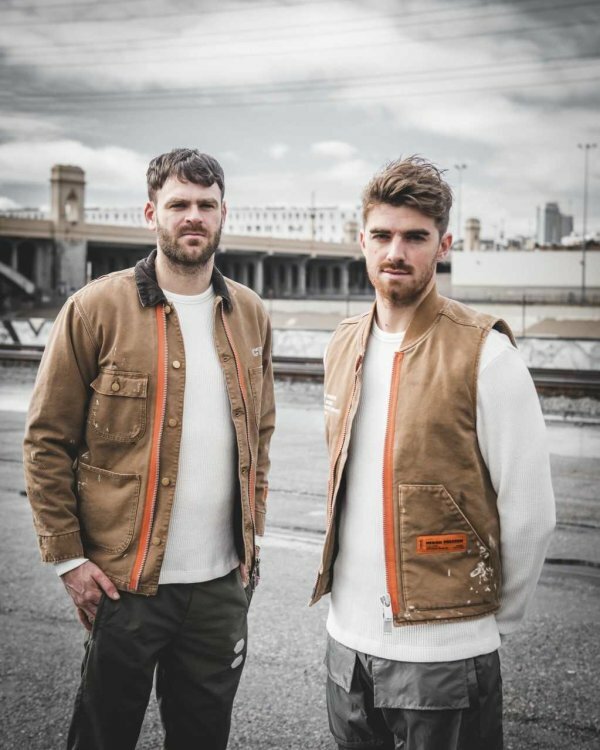 New Kids On The Block! 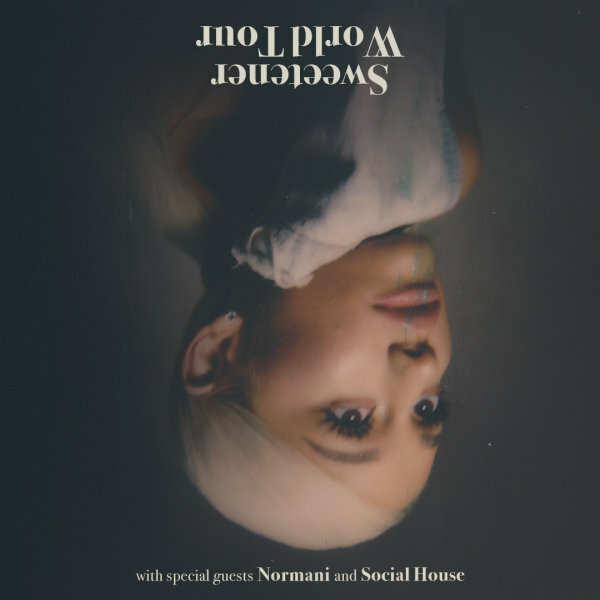 Enter to Win Tickets To See Ariana Grande! 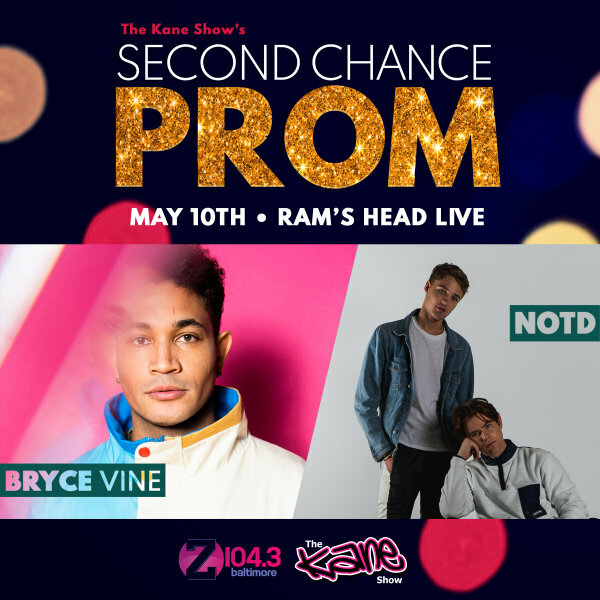 Win The Kane Show’s Second Chance Prom Tickets! 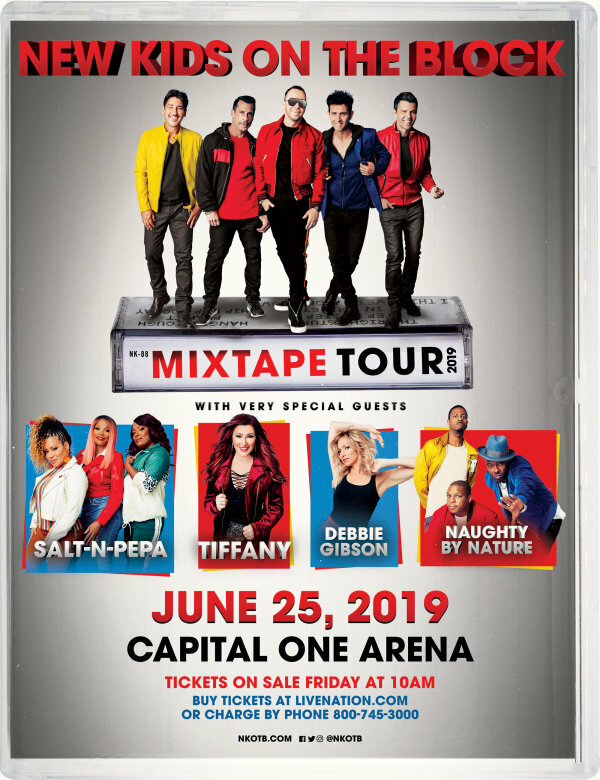 Enter to Win Tickets to See Cher! 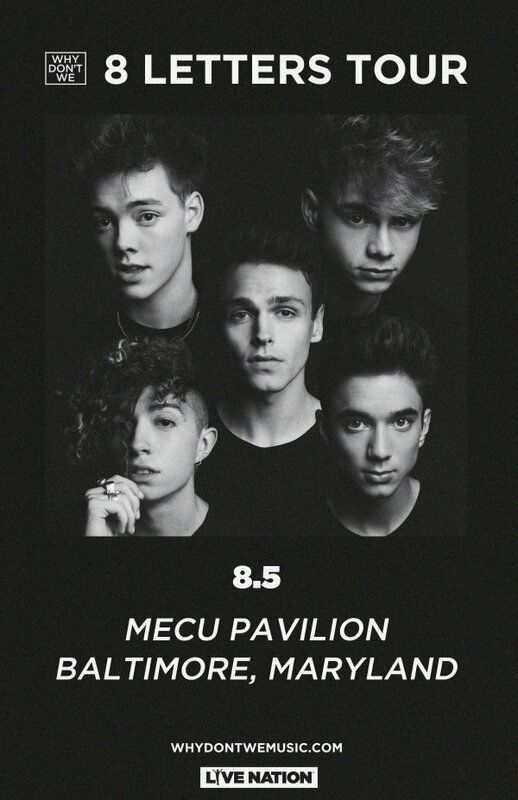 Win Why Don’t We Tickets! 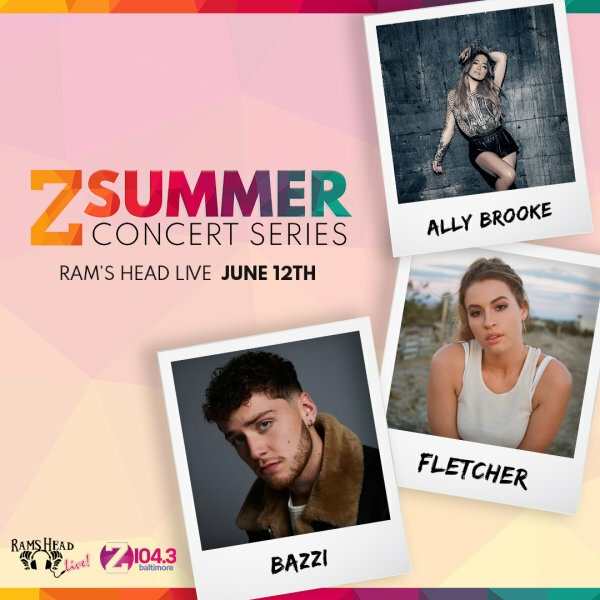 Win Z Summer Series: Bazzi, Ally Brooke, & Fletcher Tickets! 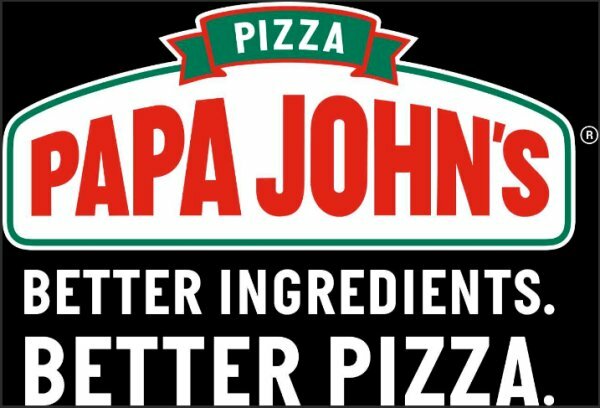 Win an Office Lunch Pizza Drop from Papa John’s!